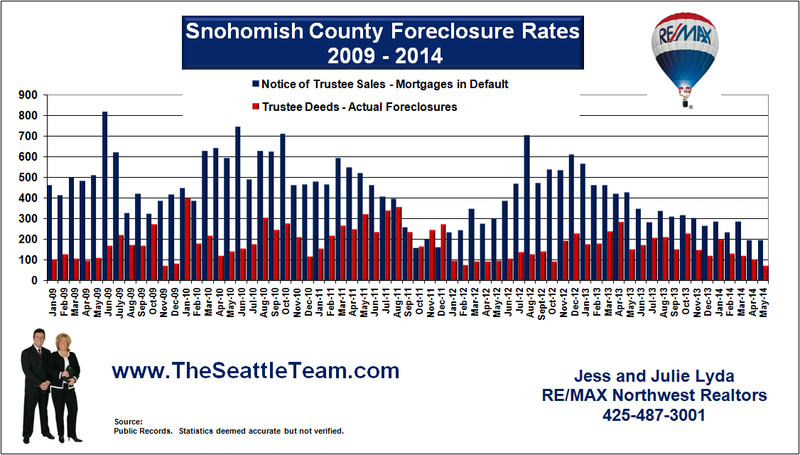 Foreclosure Notices dropped for April 2009 while Trustee Deeds (actual foreclosed homes) remained steady in the low 200's. 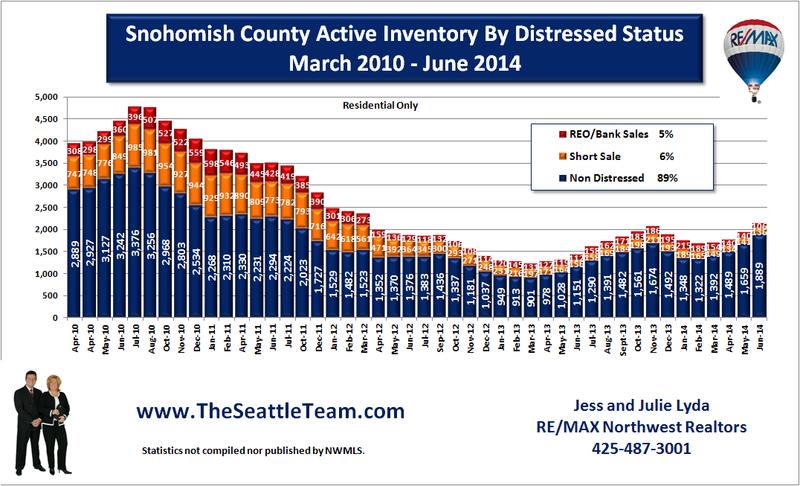 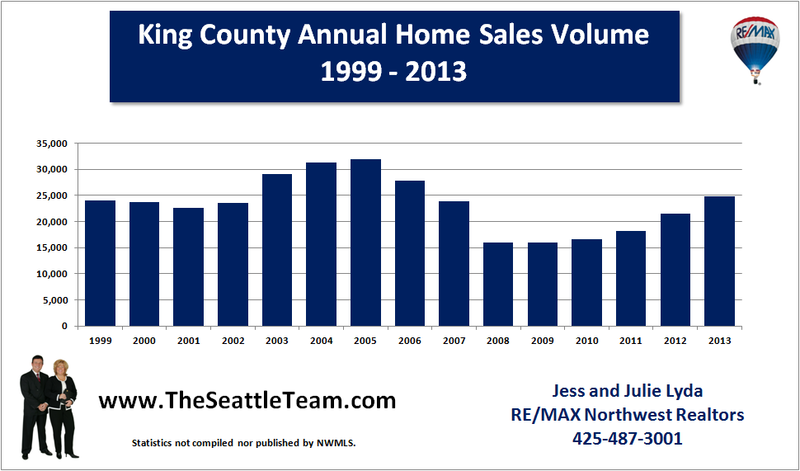 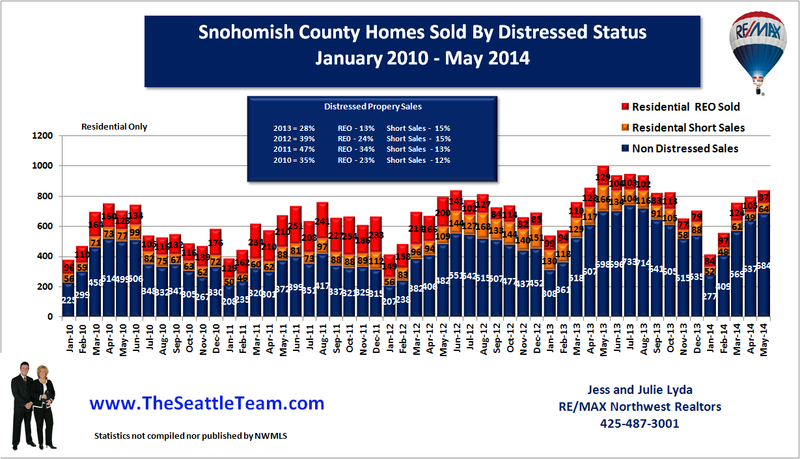 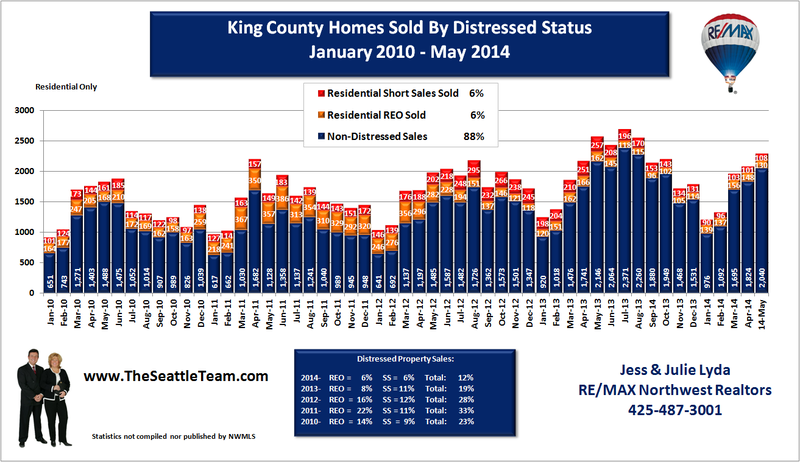 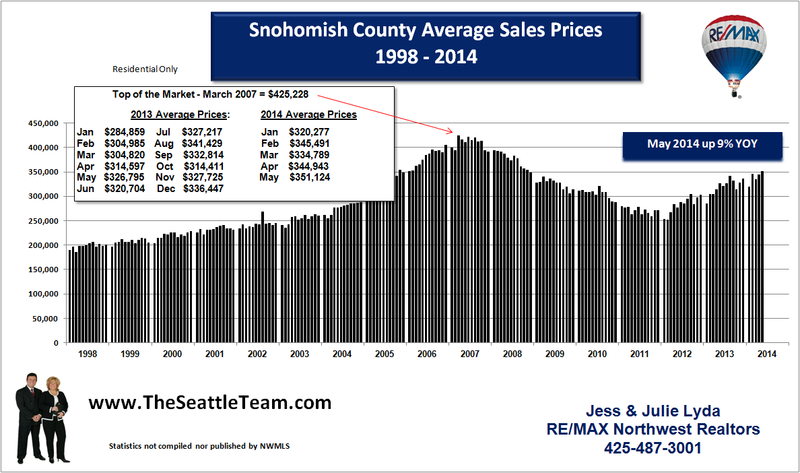 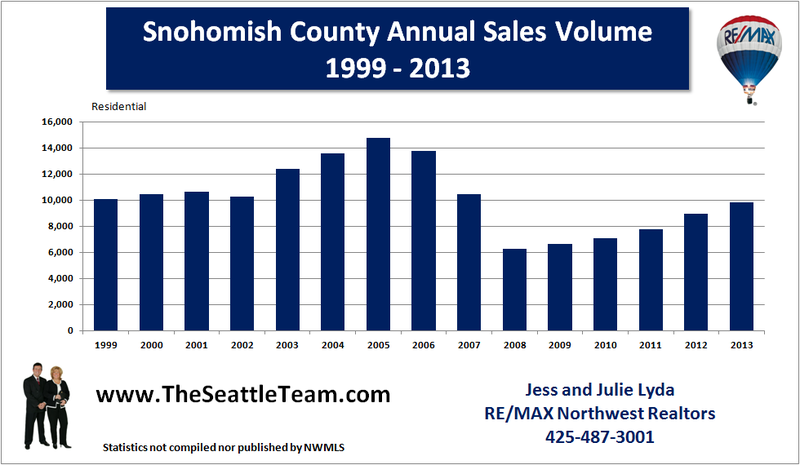 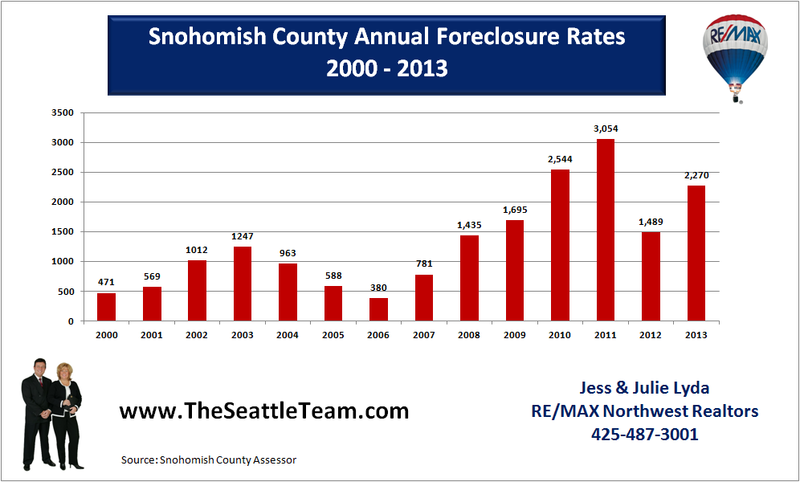 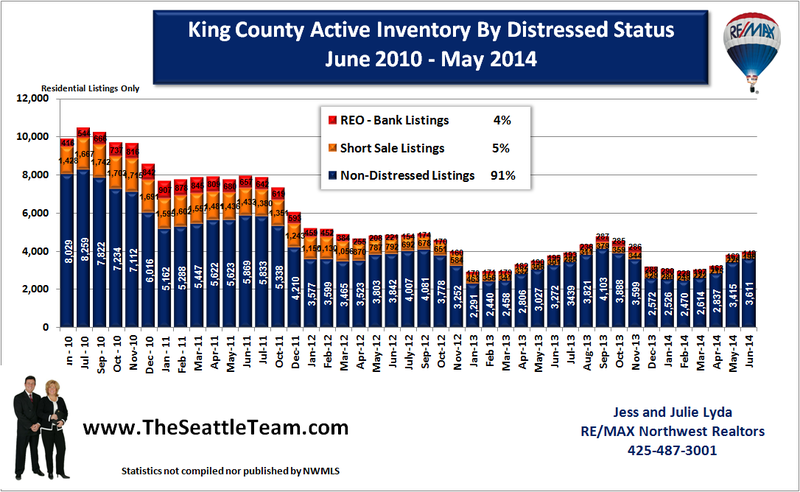 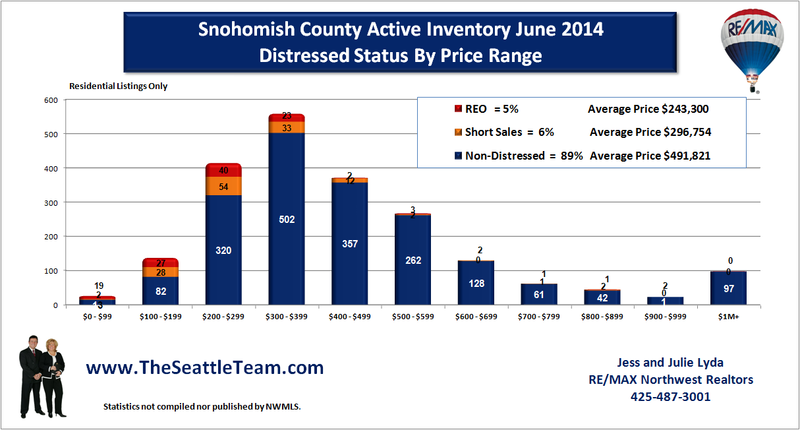 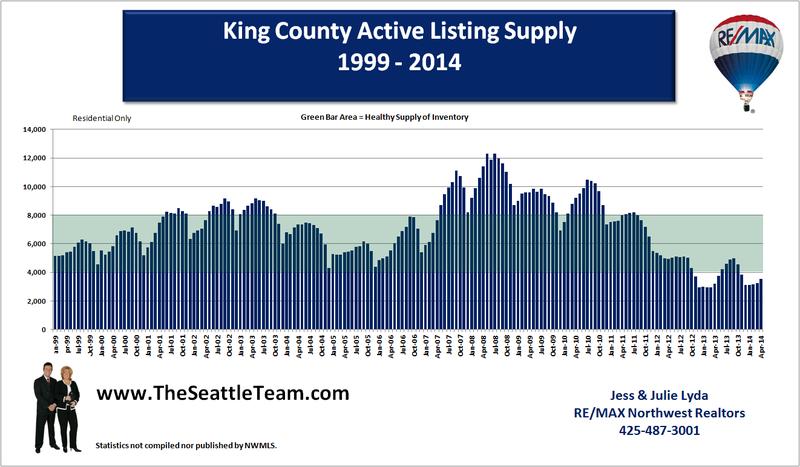 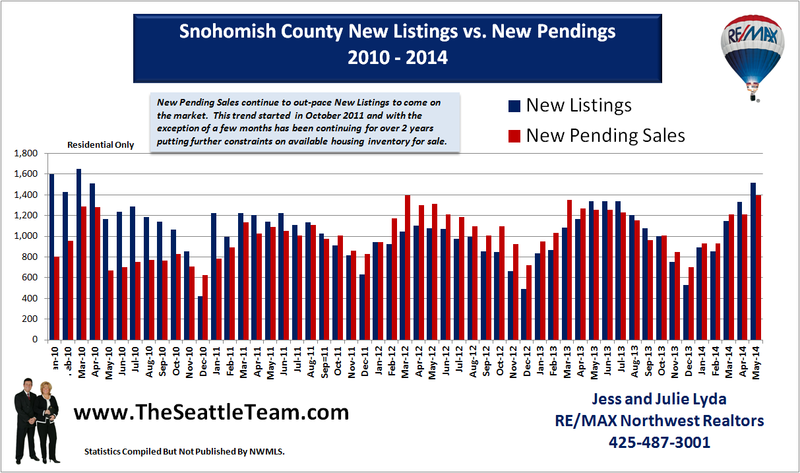 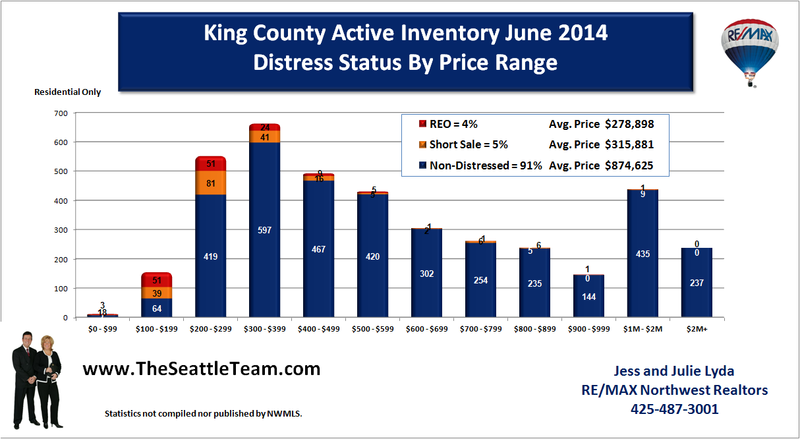 No spike in foreclosure activity has occured in spite of media reports that foreclosure rates are on the rise. 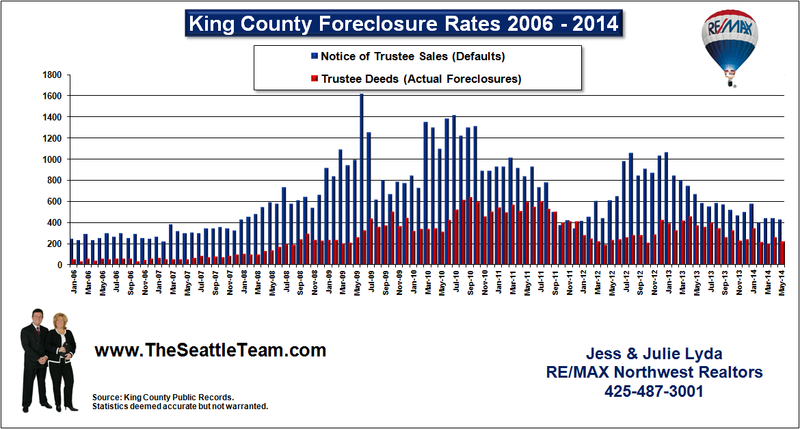 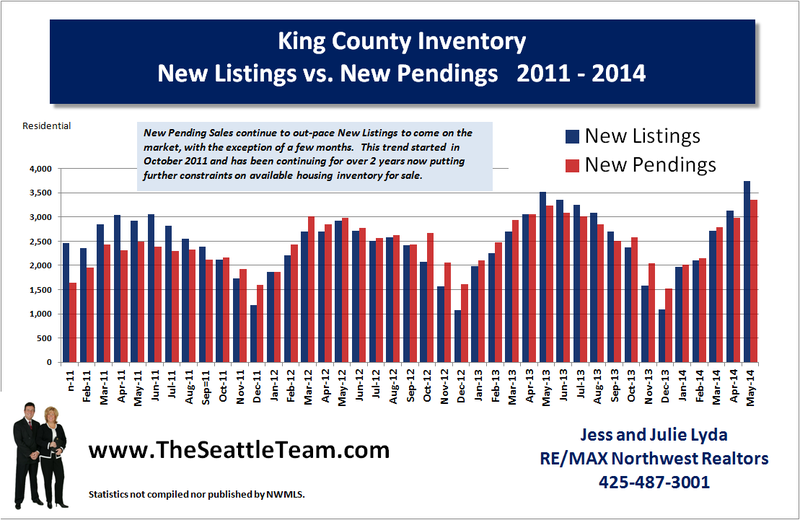 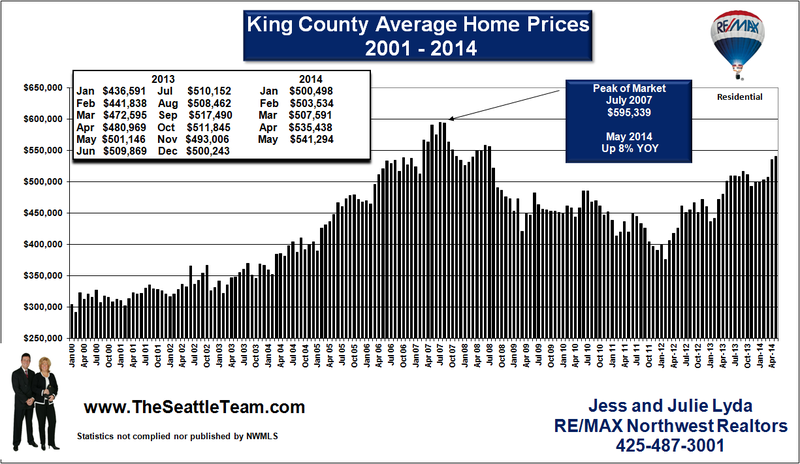 The rate has held steady since peaking in October 2008 at 294.